When it comes to getting rid of stubborn spots, stains and odours, do-it-yourself soap solutions are unreliable and inefficient. Trust Fabri-Zone Cleaning Professionals to make your carpets, area rugs and upholsteries shine brighter and smell cleaner. 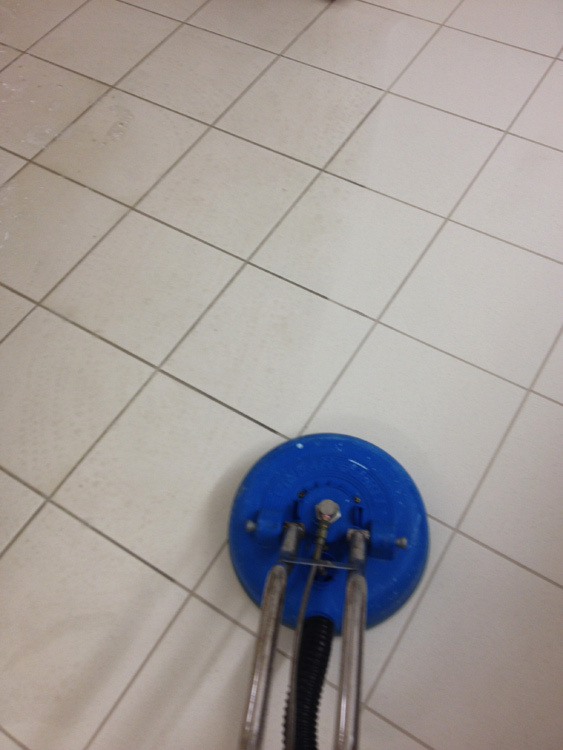 we are your choice for complete cleaning solutions. 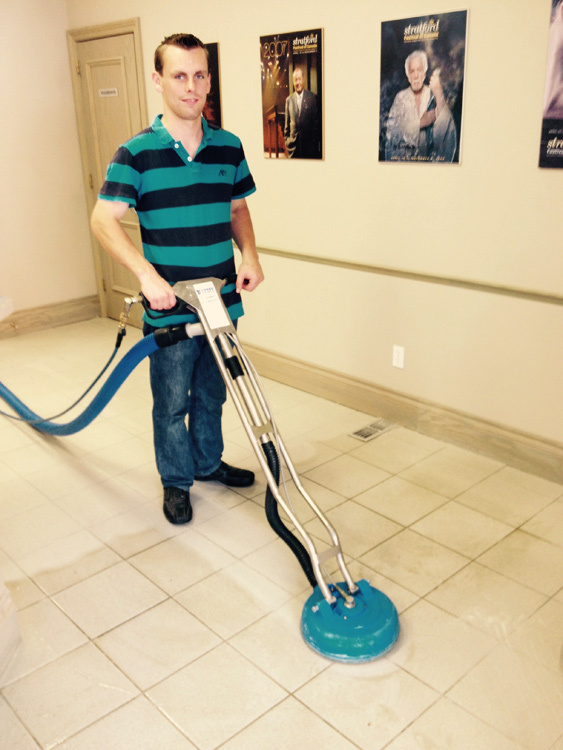 With close to 20 years in business, Fabri-Zone Cleaning Professionals is an owner-operated franchise that puts customers first. We treat each client with personalised care and will happily provide a customised cleaning solution to suit your needs. We are not just in-and-out cleaners; we do a thorough job by moving around furniture and getting every corner of the room. By calling us today and booking an appointment, you will be on your way to creating a more presentable environment for your home or business. 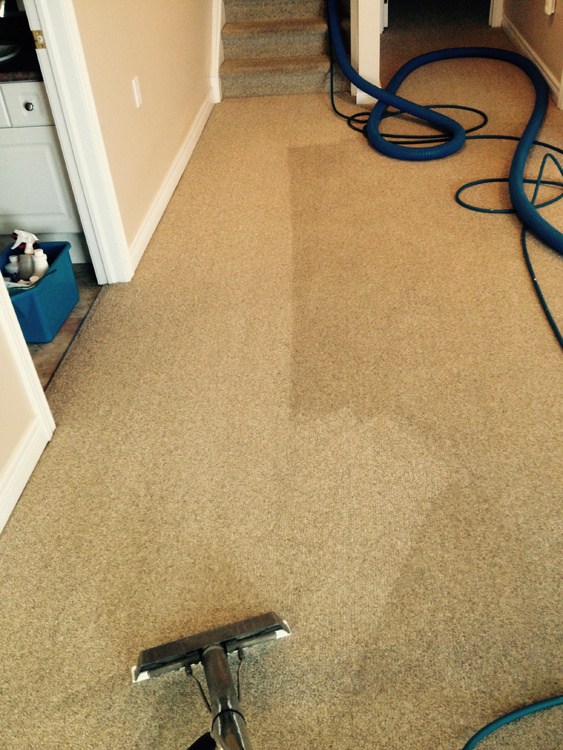 Spots and stains should be treated with prompt action to prevent carpet staining. If excess residue remains, use the edge of a spoon and gently scrape from the outside edge towards the centre to remove it. Then blot the spot with paper/cloth towels by applying pressure straight down while continually rotating the towel to a dry area. This will soak up the excess liquid. Make sure you do not rub the spot, as this will cause the spot to spread. 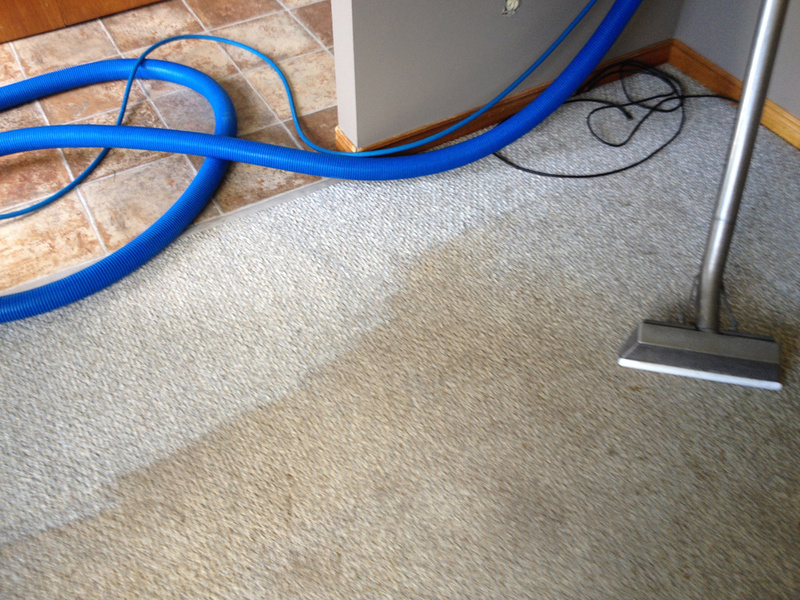 Our professional cleaners use physical and chemical removal methods to rid your carpets or fabrics of those stubborn spots, stains and unpleasant odours in a safe but effective manner. 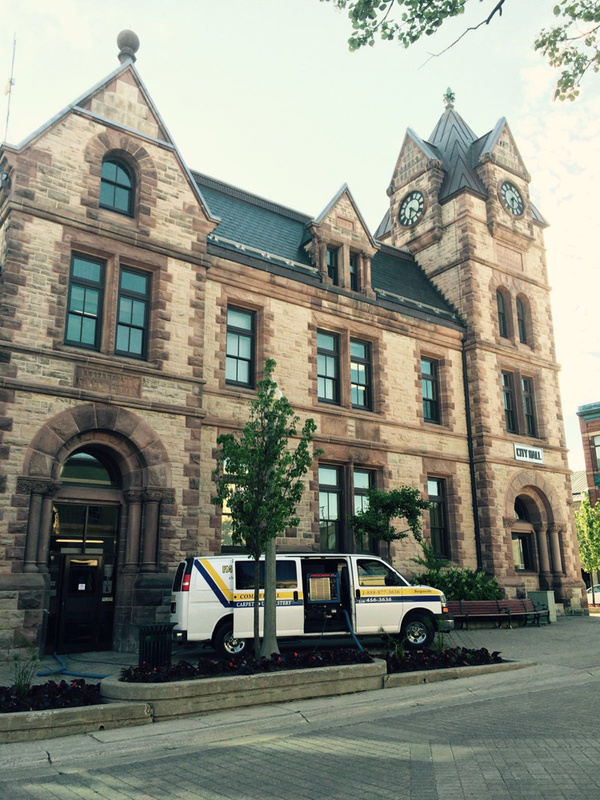 With truck-mounted steam cleaners that utilize top-of-the-line Prochem products, you can be certain that we are both environmentally and eco-friendly. 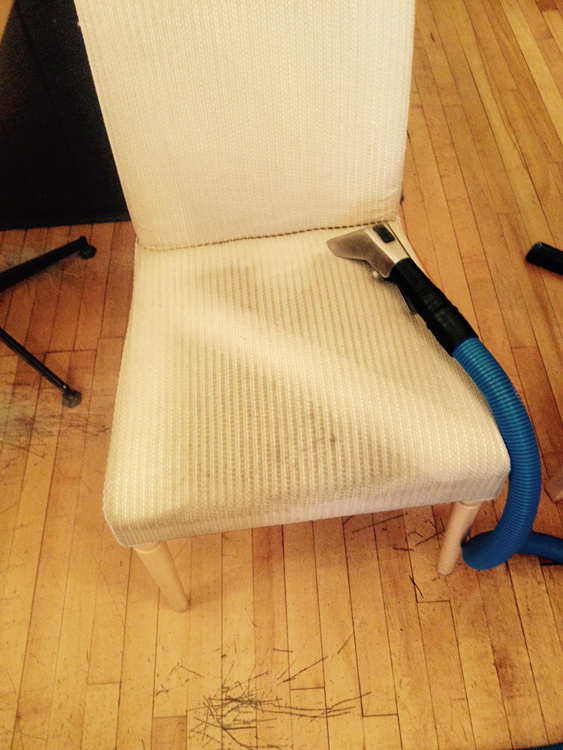 Scotch-guarding your carpets and upholsteries is a smart, inexpensive investment. 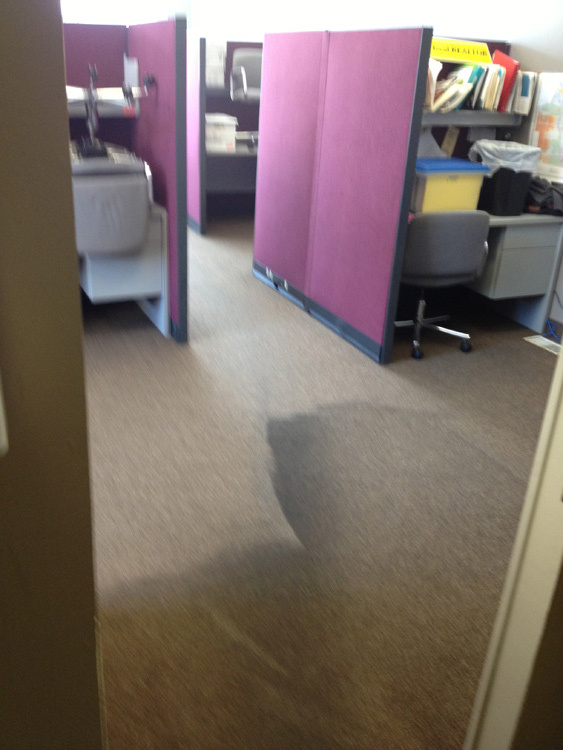 Our services create a stain shield which allows for the future protection of your carpets and fabrics. 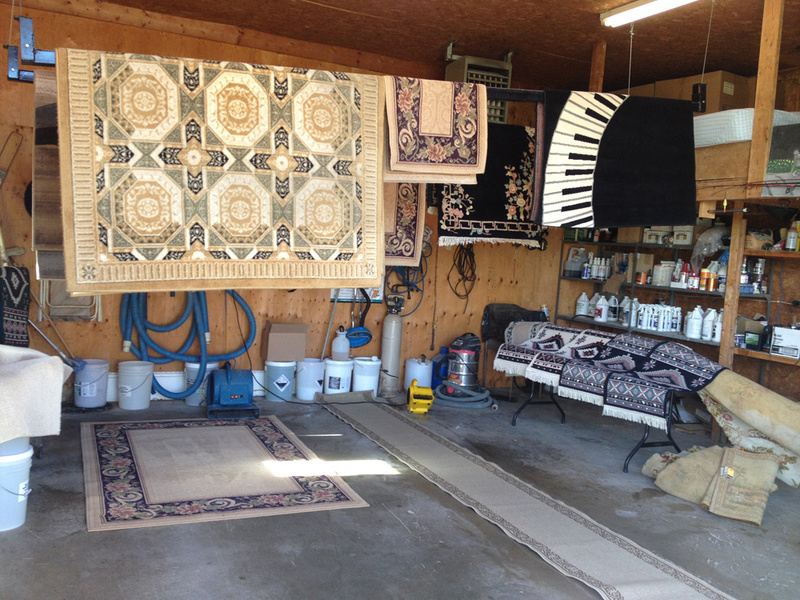 For area rugs, we will be happy to clean and deliver them to you. 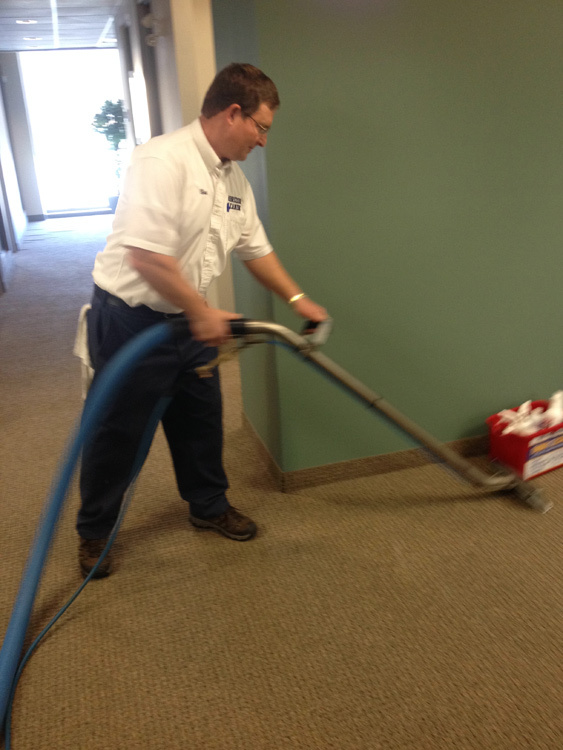 Take action today to ensure that your carpets are clean and will remain stain-free and spotless for years to come. 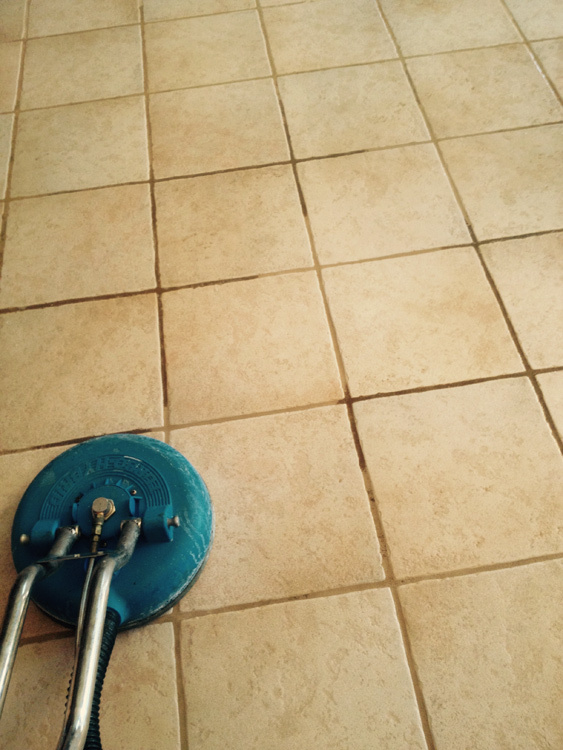 If you need our ceramic tile cleaning and grout line sealing services, we will be happy to discuss your needs beforehand. 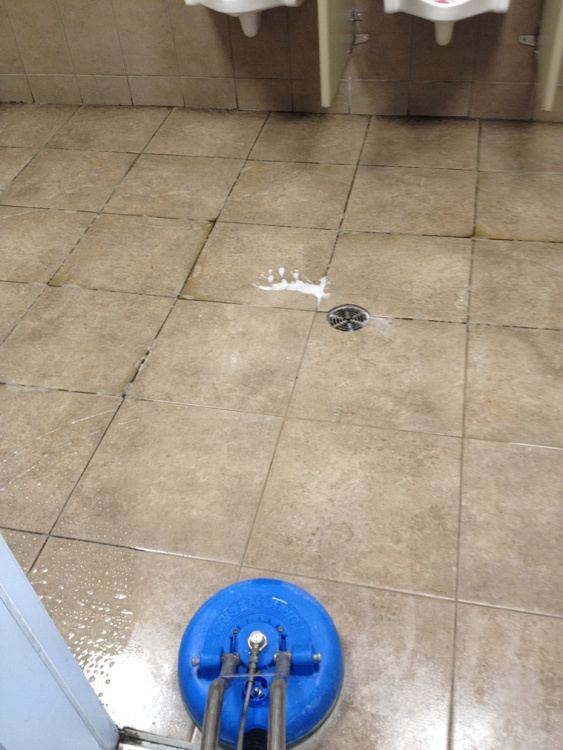 With nearly 20 years of experience in the business we are confident that you will be pleased with our cleaning service. 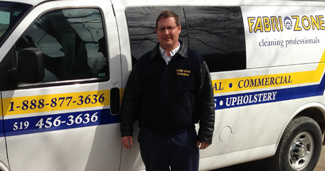 We strive to do a complete and thorough job around all furniture and in every corner. 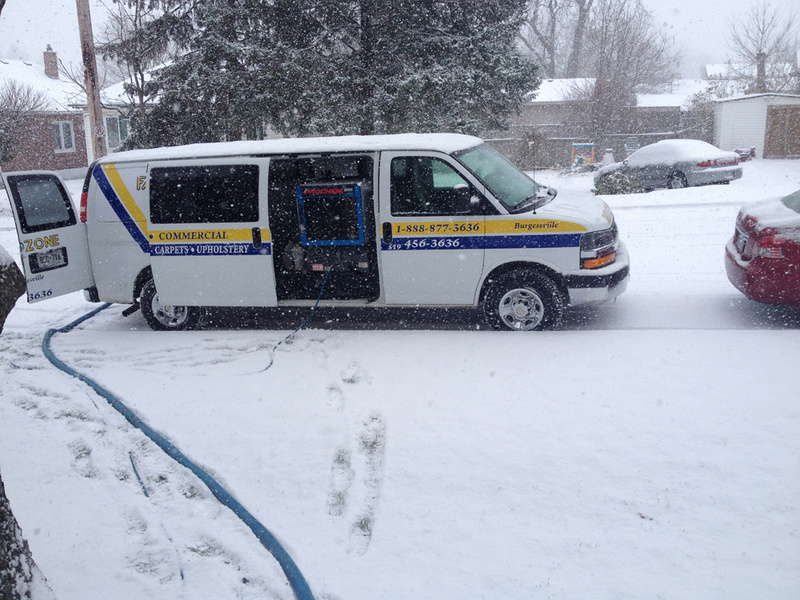 We’re not just limited to your home, either, as we have extensive experience in cleaning vehicles, boats, and RVs. To find out more information or to schedule an appointment please contact us.